If an anthem like “Take This Job and Shove It” isn’t enough to inspire you to quit a bad job, maybe this will. All My Children’s Sarah Glendening and One Life to Live’s Nick Choksi appear in the Funny or Die video “It Doesn’t Get Better,” recounting workplace horrors in the PSA parody. Watch the “It Doesn’t Get Better” video after the jump! 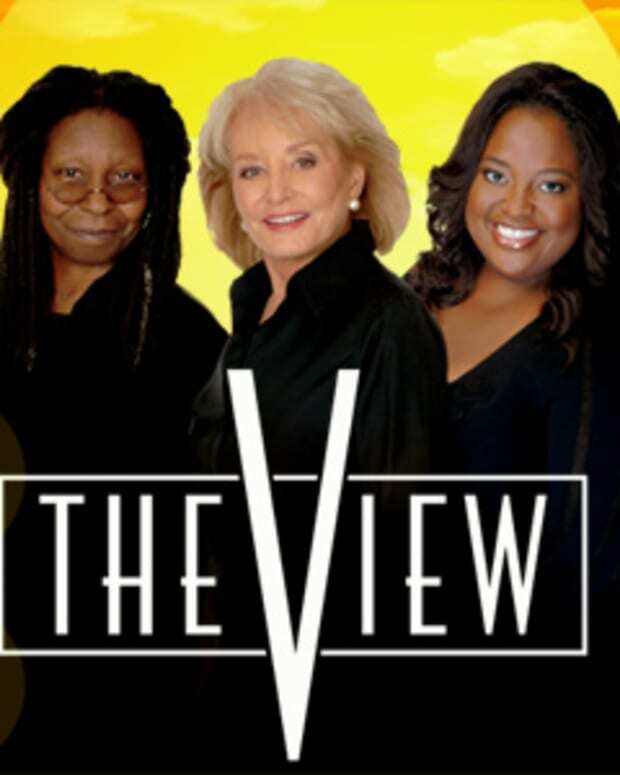 It's About to Get Ugly on The View!